During Kanye’s annual Twitter outburst, somewhere in the middle of his philosophical statements and new Yeezy designs was a tweet saying Pusha T’s VERY long awaited album King Push will be dropping on May 25th. So this is a great opportunity to head back in time and review Push’s 2014 release ‘My Name Is My Name’. 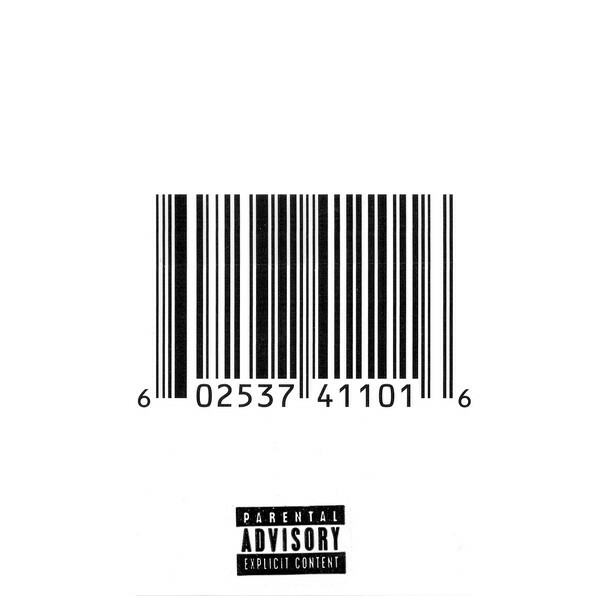 This was probably my first full listen to a Pusha T album after mainly hearing him on features such as Runaway and this album has made me realise that Pusha T is one of the best rappers around right now. His lyrics are intelligent and his delivery and flow are effortless. Push also has some of the craziest beats I’ve ever heard, some of which are presented on MNIMN. The album has a very strong start with the first 4 tracks being 4 of the 5 best songs on the whole album, the other being Nosetalgia which is an absolutely incredible song featuring a standard mind blowing verse from Kendrick – “When I was TEN, back when NINE ounces had got you TEN, and NINE times out of TEN, n*ggas don’t pay atTENtion and when there’s TENsion in the air, NINES come with exTENsions”. Numbers on the board has the most memorable and outrageous beat I’ve ever heard alongside crazy verses from Push, similar to King Push. Sweet serenade and Hold on welcome features from Chris Brown on the hook for Sweet Serenade and a powerful verse from Rick Ross on Hold On. The only down part is the second half of the album (apart from Nosetalgia) where it simply doesn’t follow the high quality of the albums strong start and becomes forgettable but still has strong verses from Push. Overall I like this album a lot, primarily because Push carries it with his incredible rapping ability which should be recognised a whole lot more. Bring on May 25th.